Only a few things to complete is this 2300 sq ft home. This new home comes with 4 bedrooms and 3 baths that backs to wood in St. Andrews Place Subdivision. This new construction has granite counter tops and includes a stainless stove and fridge. The engineered hardwood runs in the kitchen, living and hall ways with carpet in bedrooms. There is 1500 sq ft on the main floor with another 800 sq ft finished in the basement with plenty of room for storage also. 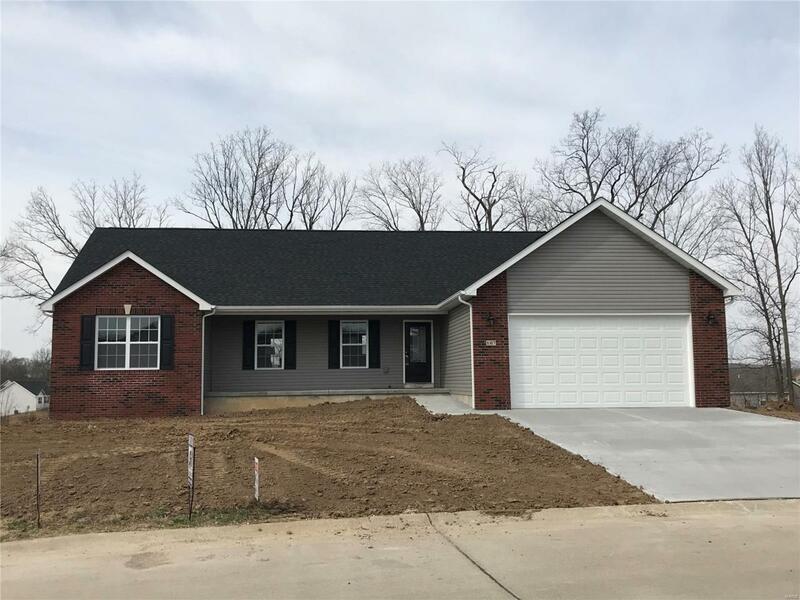 Schedule your appointment today as this home won't last long after its completed.